Attorney Marc Breakstone, who has litigated personal injury cases involving roadway defects and manholes, was interviewed by The Boston Globe. “I’m guessing the rear wheel or wheels of a heavy vehicle passed over the manhole, catching the exposed lip of the cover, and from the traction of the tire dislodged and caused the cover to become a projectile which flew through the passenger compartment of this poor woman’s car,” he said, when interviewed a few hours after the accident. Read the full article. The typical manhole used on our state highways is constructed of cast-iron or concrete or made out of a combination of the two. They typically weigh upwards of 110 pounds and are designed, once in place, to remain in place. The weight, shape and fit of manholes are designed to help keep them in place when traffic passes over them. 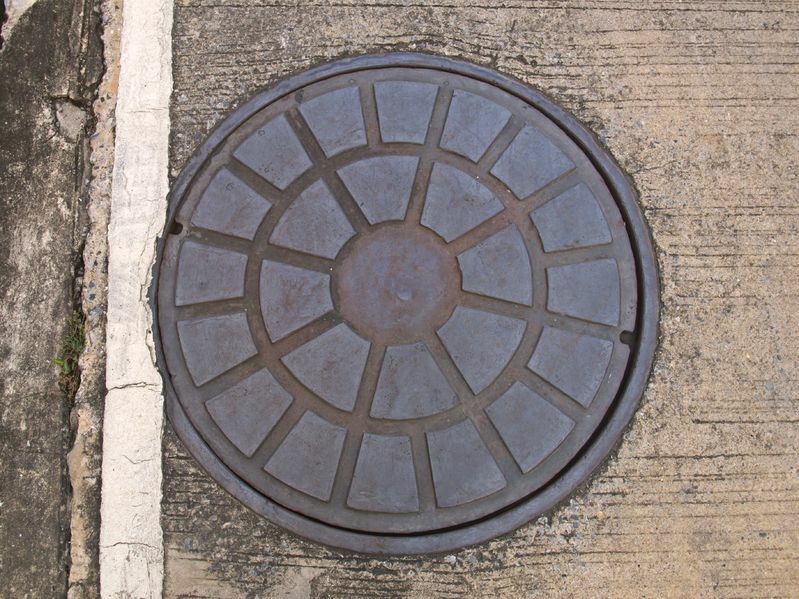 This manhole cover may have become dislodged as a result of either improper placement, improper maintenance of the manhole and/or improper manufacture of the cover. The Boston personal injury attorneys at Breakstone, White & Gluck have over 100 years combined experience representing clients in serious motor vehicle accident cases involving injuries and deaths due to defects in roadways and flying projectiles. If you have been injured, it is important to learn your rights. For a free legal consultation, contact us today at 800-379-1244 or 617-723-7676 or use our contact form.